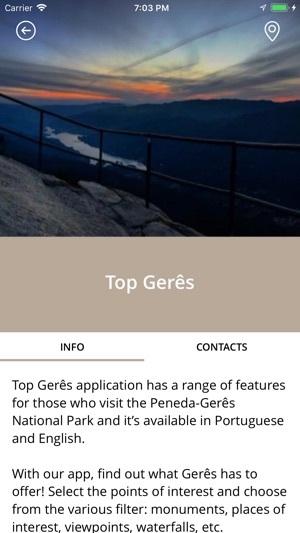 Top Gerês application has a range of features for those who visit the Peneda-Gerês National Park and it’s available in Portuguese and English. 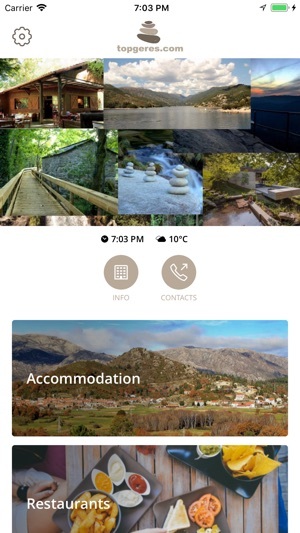 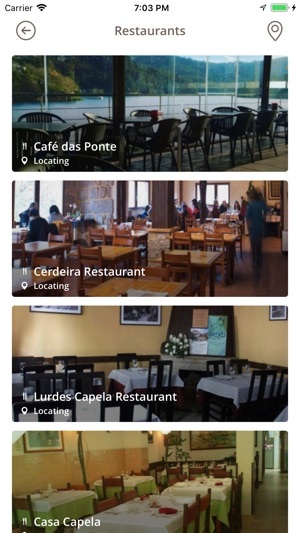 With our app, find out what Gerês has to offer! 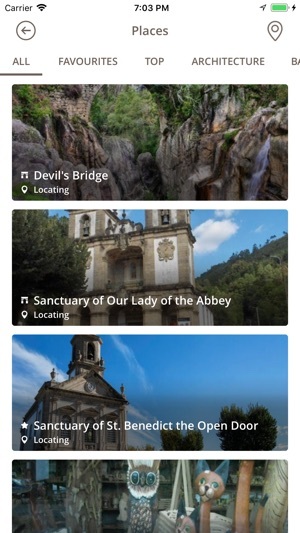 Select the points of interest and choose from the various filter: monuments, places of interest, viewpoints, waterfalls, etc. 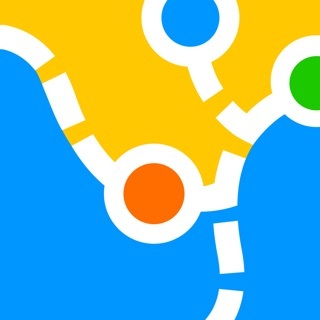 - Weather information for 3 days. 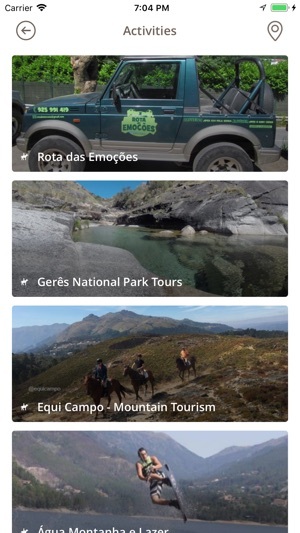 Install now our application and discover the beauties of Gerês!